Maldives Police Service has advised to follow the laws of sea travel as different parts of the country are being affected by severe weather. 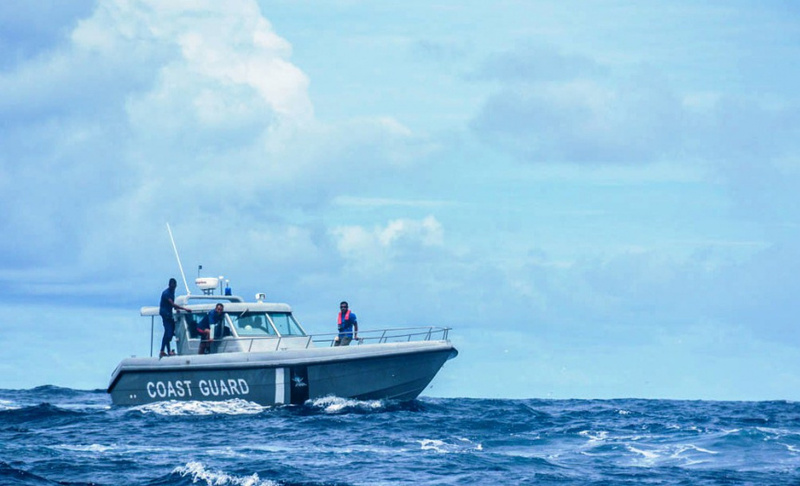 Police advised the public to be vigilant to the weather and be extra cautious and not to depart on any sea travels without confirming all safety measures are met, especially cargo vessels. Highlighting that there have been reports of vessels docked at the harbor being damaged due to turbulent seas, authorities have advised to be vigilant of the anchor that could lose hold. Authorities have advised the public to get the latest information on the weather before traveling by sea and notify the coat guard when traveling during bad weather. Police also advised the drivers on land especially after rain for the safety of the drivers and pedestrians.